Minimum quantity for "Gravitation" is 1. 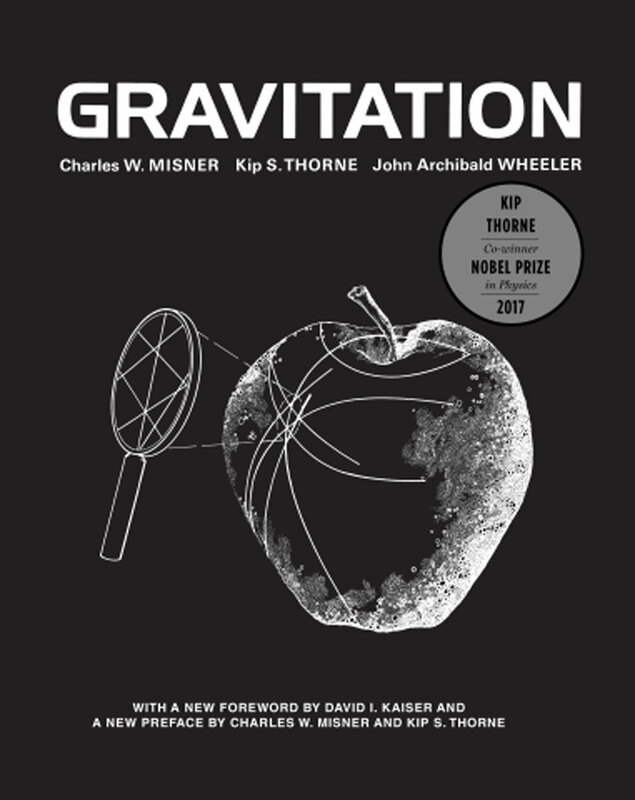 First published in 1973, Gravitation is a landmark graduate-level textbook that presents Einsteins general theory of relativity and offers a rigorous, full-year course on the physics of gravitation. Upon publication, Science called it a pedagogic masterpiece, and it has since become a classic, considered essential reading for every serious student and researcher in the field of relativity. This authoritative text has shaped the research of generations of physicists and astronomers, and the book continues to influence the way experts think about the subject. With an emphasis on geometric interpretation, this masterful and comprehensive book introduces the theory of relativity; describes physical applications, from stars to black holes and gravitational waves; and portrays the fields frontiers. The book also offers a unique, alternating, two-track pathway through the subject. Material focusing on basic physical ideas is designated as Track 1 and formulates an appropriate one-semester graduate-level course. The remaining Track 2 material provides a wealth of advanced topics instructors can draw on for a two-semester course, with Track 1 sections serving as prerequisites. This must-have reference for students and scholars of relativity includes a new preface by David Kaiser, reflecting on the history of the books publication and reception, and a new introduction by Charles Misner and Kip Thorne, discussing exciting developments in the field since the books original publication.